Rated 9 out of 10 based on 1 ratings. 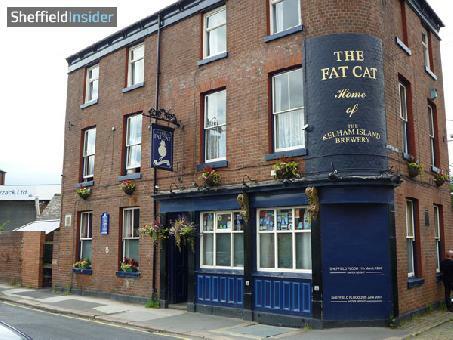 The Fat Cat is a traditional real ale pub located on the main real ale circuit of Kelham Island, Sheffield, a short walk from the Kelham Island Brewery. 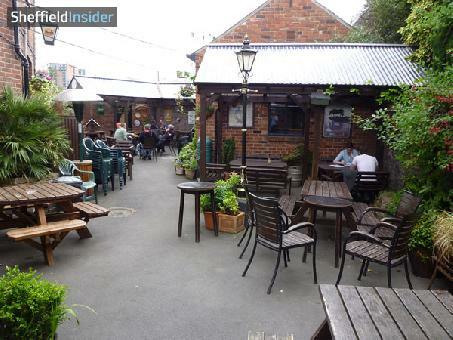 The venue hosts a popular beer garden to the rear of the pub. If you like your real ale, there are numerous on offer including Kelham Island Bitter, Sheffield Best Bitter, Pale Rider and Easy Rider to name a few. Type of food served: British Traditional. Pies, Sandwiches, etc. Beer Garden with heat lamps.